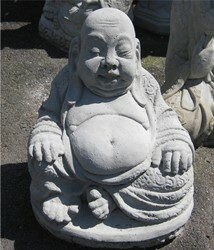 We have many different types of statuary, from saints to trolls and concrete benches to picnic tables. 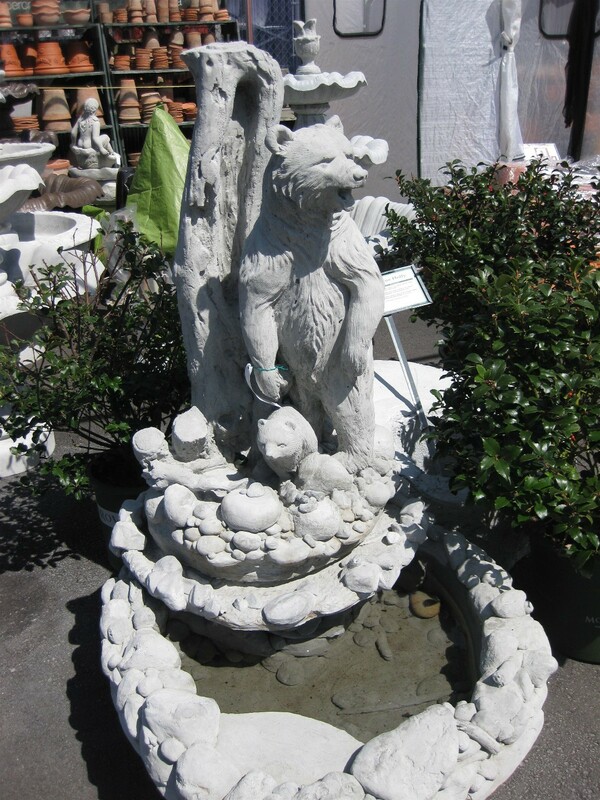 We have deer and bears for your lawn or garden. 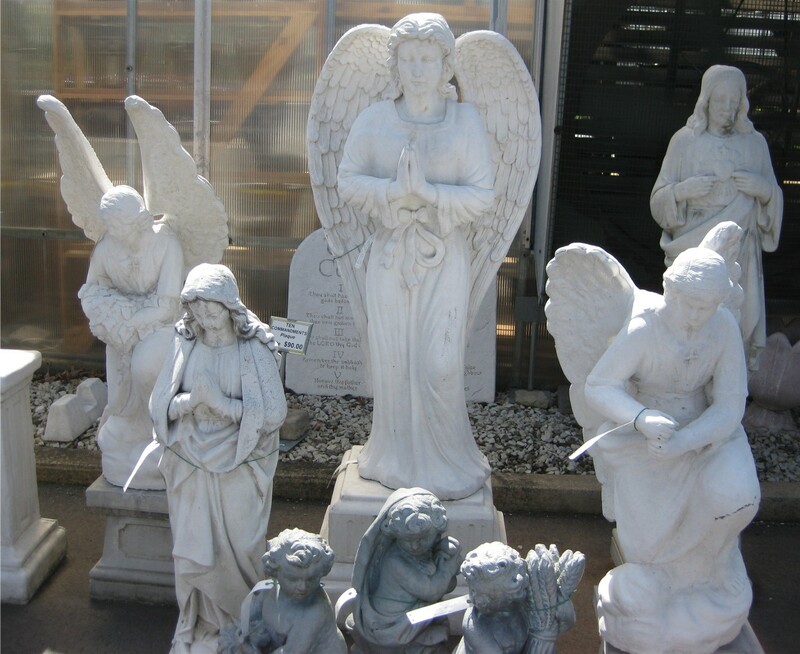 You'll also find decorative concrete benches and planters.